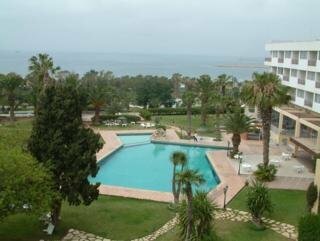 This hotel is located only 15 minutes' walk from the sandy beach and the town centre. Guests will find restaurants, bars and nightspots just 100 metres away and there are shops 300 metres from the hotel. 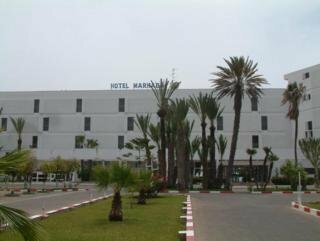 The nearest links to the public transport network are 2 kms away and it is 20 kms to Taghazout and 255 kms to Marrakesch. Agadir Airport is just 25 kms away. 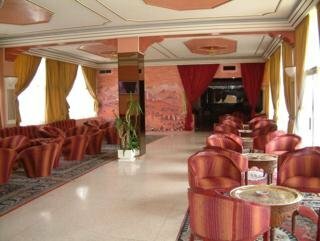 This city hotel dominates the bay of Agadir and occupies a privileged position surrounded by gardens. 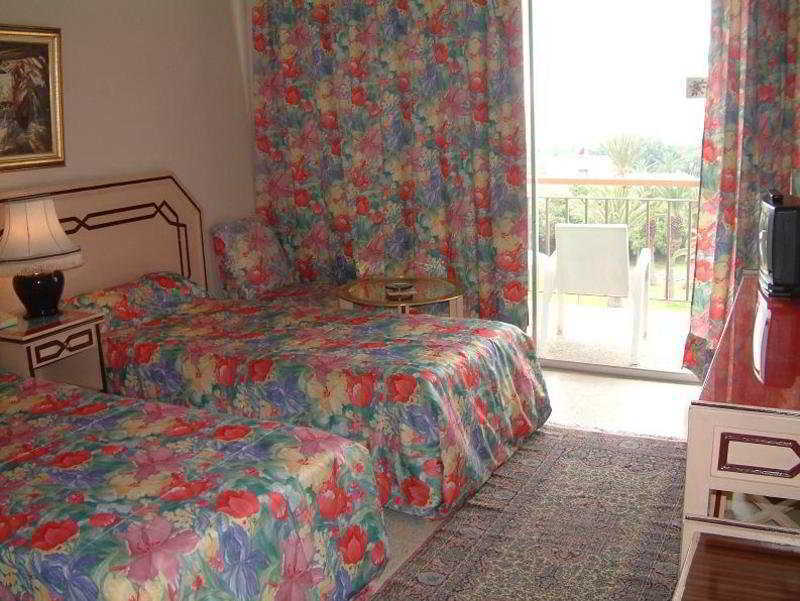 It comprises a total of 77 rooms. 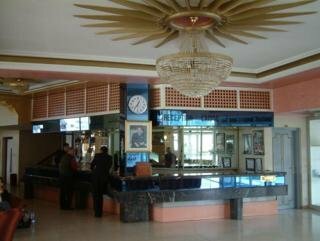 The hotel offers a level of service and comfort which will delight guests during their stay. The hotel offers its guests a day of relaxing sunbathing or water fun in the area which features an outdoor swimming pool with a separate pool for children and a sun terrace surrounded by a large garden. 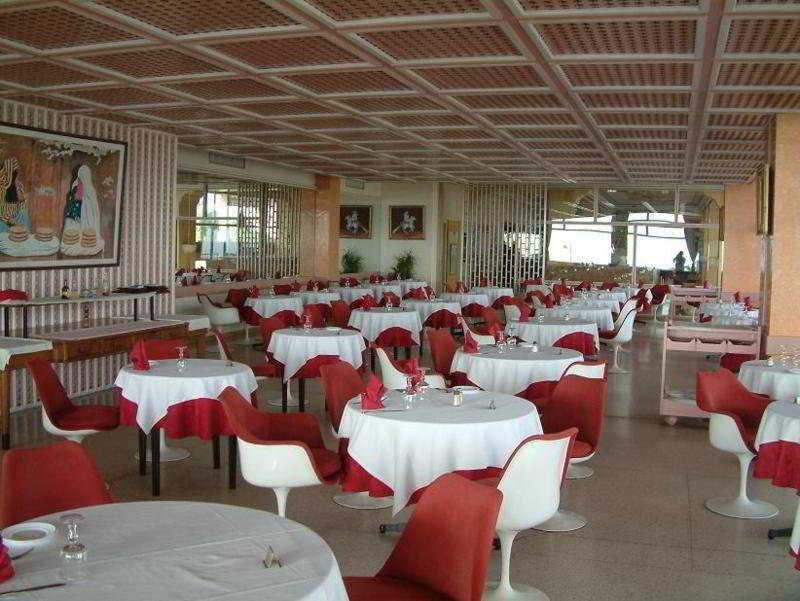 The hotel offers a varied menu with Moroccan, international and traditional cuisine.